Izaak Walton League: Defenders of Soil, Woods, Water, Air, and Wildlife. Be sure to display your membership card while at the range. You cannot shoot without a membership card. The next Guest Shoot will be held on May 5, beginning at 09:00. We began Tuesday night trigger time Tuesday, 19 March. At this point it’s open to members only, we will open it to guests once the days get a little longer and we can fit more people in. This year it’s going to be a bit more dynamic as we will be doing something different each week i.e. - pistol steel one week, USPSA next week, shotgun following week and so on. Some weeks it will be multi- gun. At the end of the day we will all come out better shooters. Same as last year, I will be there about 4:30-5 and we will start as soon as we have enough people to make a relay and shoot till dusk. The $10 donation will remain in effect so we can get more targets. Eyes and ears are mandatory and bring a chamber flag for your PCC, if you don't have one, I'll give you one. The rifle range is selling reloadable brass for $2 per pound. Brass is most available in common calibers (.9mm, .45, .223 etc.). Email inquiries about brass availability to rocketmike90[AT]gmail[DOT]com. 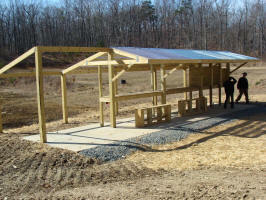 Ed McBride has been making updates to the rifle/pistol range. 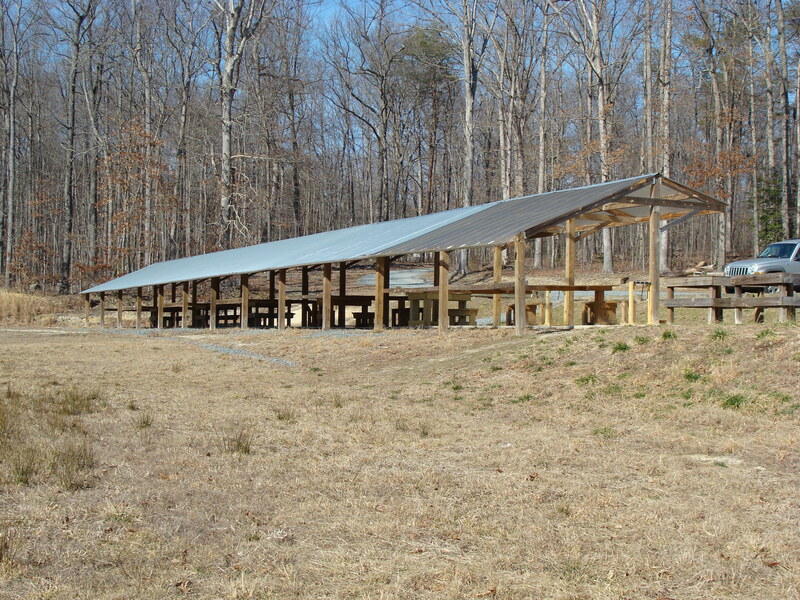 The pistol range has been extended to 60 yards to accommodate longer range handguns. A right of way for power and access has also been established. 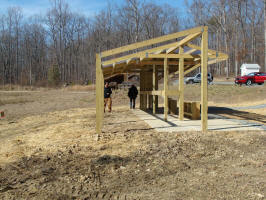 The rifle and pistol range berms are being improved. 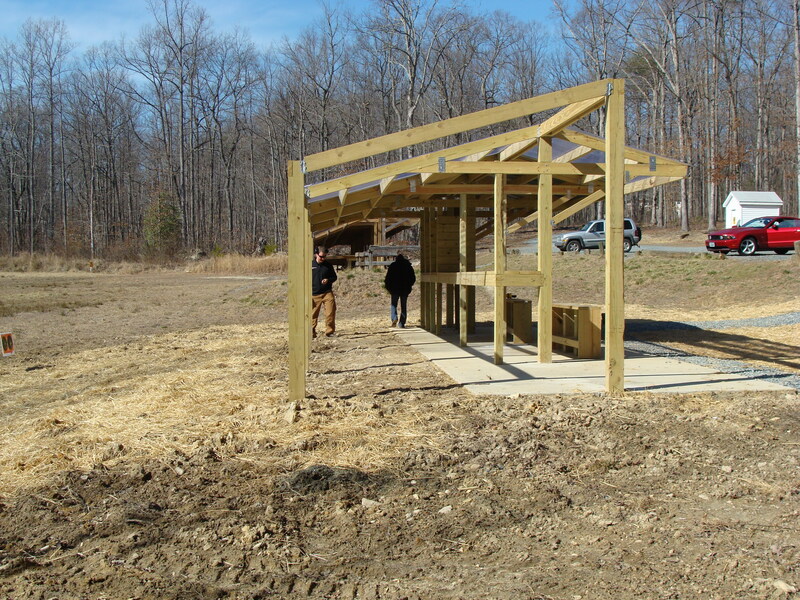 Construction of a berm to separate the rifle/pistol ranges is complete. 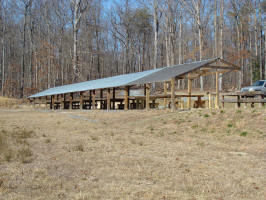 Check the web site and Facebook before coming to the range for closings due to construction or activities. To use the facilities you must be a member or the member's immediate family (member?s spouses, dependents under 18 years of age, or grandchildren under 18 years of age). Membership includes use of the facilities for members of your household when accompanied by you. 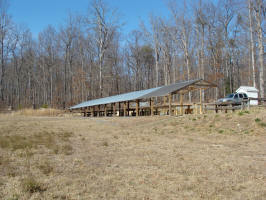 Members have use of the range facilities during the daylight hours (9:00 am to sunset). Members may bring two guests to the monthly guest shoot (usually the first Sunday of the month). Members only may use the range at any other time. Guest shoots have a guest fee. The member may bring their immediate family members and they are not charged guest fees. 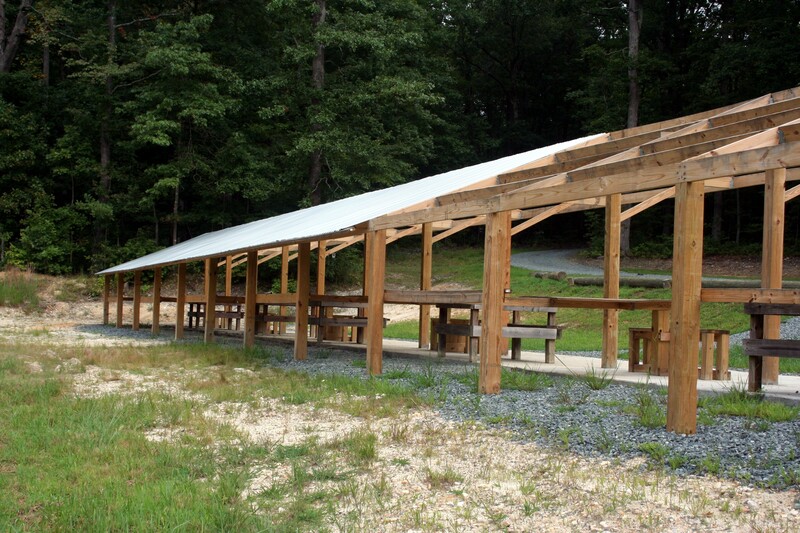 Be sure to display your membership card while at the ranges. You cannot shoot without a membership card. Please reuse the backers if you take them from the range. 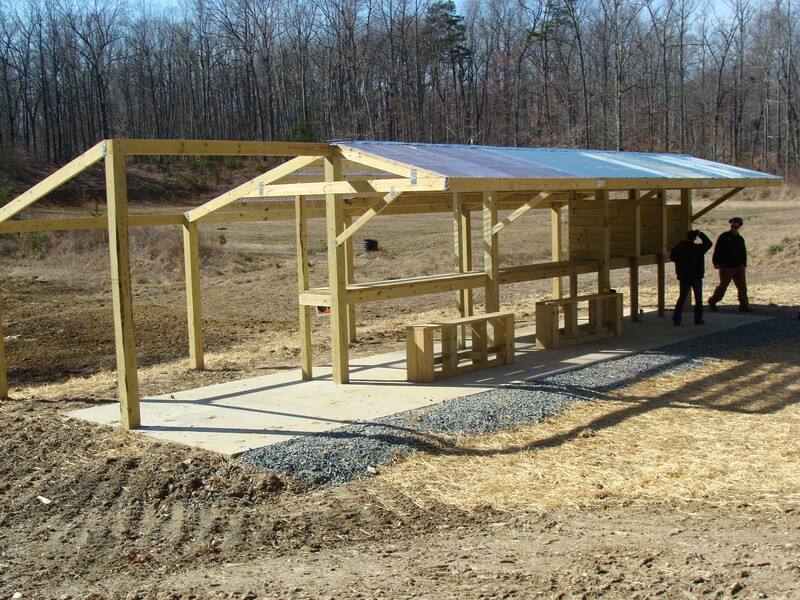 If you have a source of backers, bring them to the range shed. Police used brass to keep the range clean for everyone. 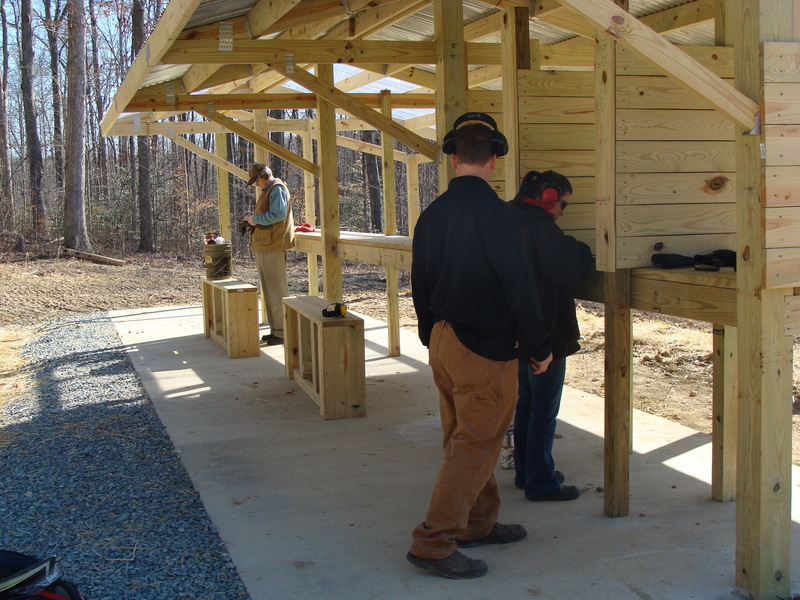 If you are showing a gun to someone at the range, do it during a 'HOT' range and at the benches on the firing line. 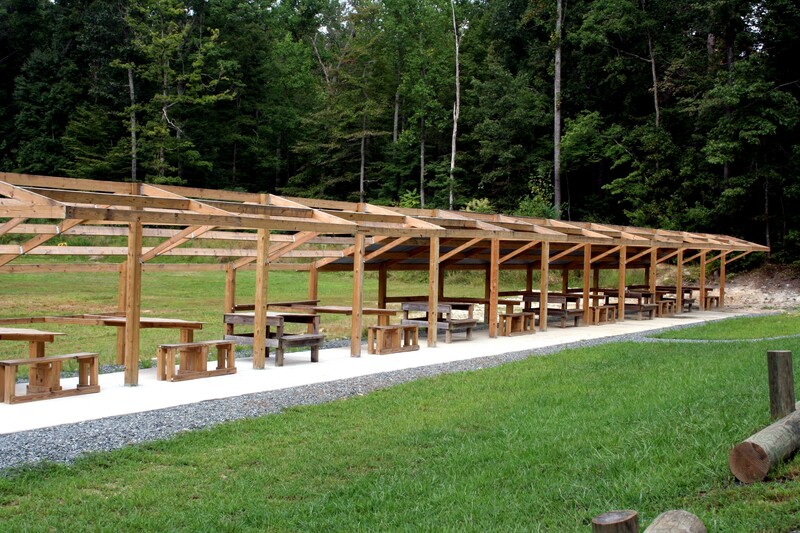 A limited guest policy has been initiated at the rifle/pistol range. 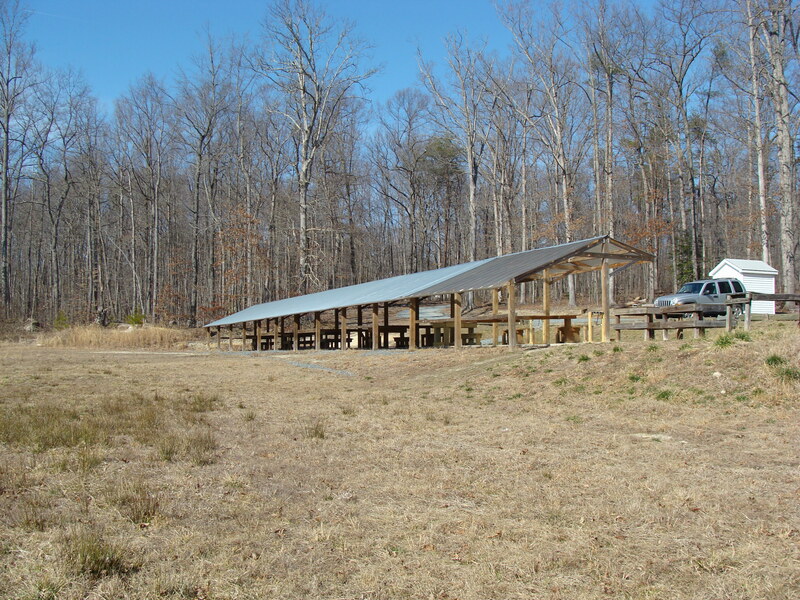 On the first Sunday of every month, members can bring two guests to shoot at the range. The cost is $20 for a half day session (9 - 12 in the morning or 12:30 - 3:30 in the afternoon). RSOs will be present on guest days to monitor and control the range. compensation for four hours of RSO volunteer service. This benefit will be $20 / 3 hour sessions similar to the regular monthly rifle/pistol guest sessions. See Marty Hanse at monthly meetings or Peter Harvey for range use guest vouchers for this RSO benefit. 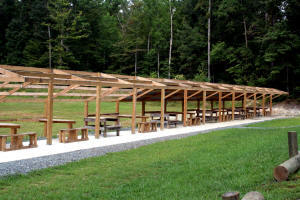 The vouchers may also be used at the shotgun and archery ranges. No guests are allowed on the ranges except under the conditions mentioned above! 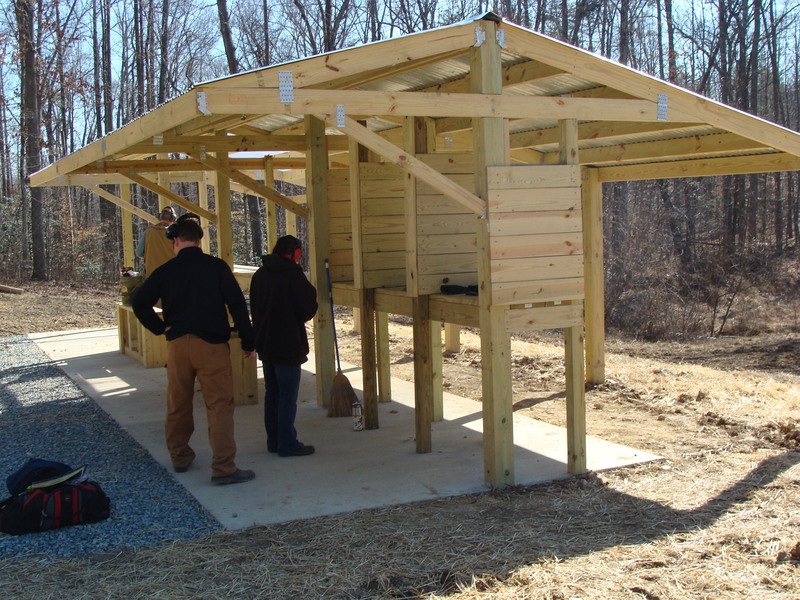 The Range Safety Committee meets on the third Sunday of the month at 11 am (before the member meeting). Anyone with safety issues or interests is invited to attend.